Since the Red Sox were penalized from making a splash and contributing during the international signing period a year ago, Dave Dombrowski and company really wanted to make it happen this year. They had their eyes set on a few targets who could really be difference makers. The Sox front office knew that in order to sign a few of these players they would need some more money to play with. The Red Sox had a goal not to over sign with money they did not have. In order to account for lack of funds, the Sox traded a few minor league depth pieces to teams with some extra international pool money. Nick Longhi, a potential power hitting first baseman, was traded to the Cincinnati Reds. Longhi was a 30th round pick in 2013, who was having trouble putting it all together. However, his power was starting to come around. The Red Sox also traded infielders Stanley Espinal and Imeldo Diaz to the Cardinals for more international pool money. The importance of the money given was due to the fact the Red Sox had been given a hard cap on spending by the MLB in which they were not allowed to exceed. The money obtained in trades is added to the total. 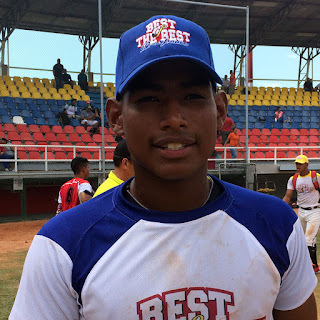 Going into the international signing period the Red Sox were slated to sign two of the top 10 international prospects, as well as another prospect in the top 50. The Red Sox had their players identified and they made sure to sign those players as soon as they were able. 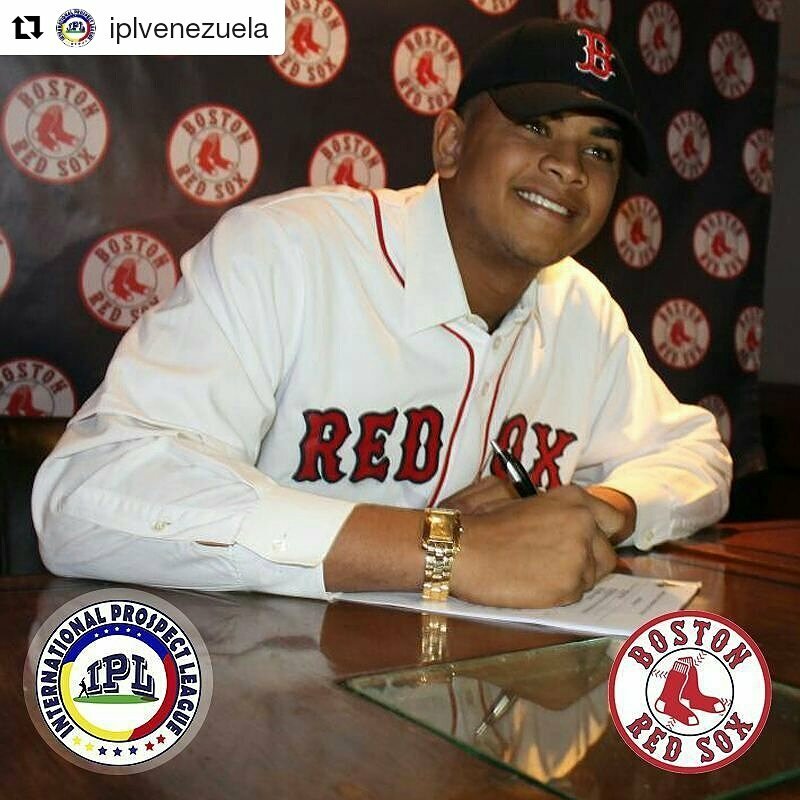 It is a good sign that the Red Sox were able to get the players they coveted in the international signing period. After the last two years, when the Red Sox were penalized for the over signing in 2014-15, having their full allotment of international bonus money, plus the money they acquired from trades, is really going to help them replenish the lower levels of the farm system with needed pieces.